What were the shortest wars in history? Well, we tend to remember the long and costly wars that lasted for many years. Some wars even lasted for several generations; the Hundred years war would be an example. But we can’t forget about the short wars, the ones that are relatively bloodless. Such wars are usually forgotten either because they occurred so long ago, or because they were so bloodless. But some of these short wars changed the course of history. It could have been over a small land dispute, or over the annexation of massive sways of territory. Either way, even the smallest of military victories during the shortest wars in history can change the landscape of international power forever. Here are the top 10 shortest wars in history. This all started when the people of Crete wanted to become part of an independent Greek state, but they were currently part of the Ottoman empire. Rebel activity suddenly began heating up in Crete. 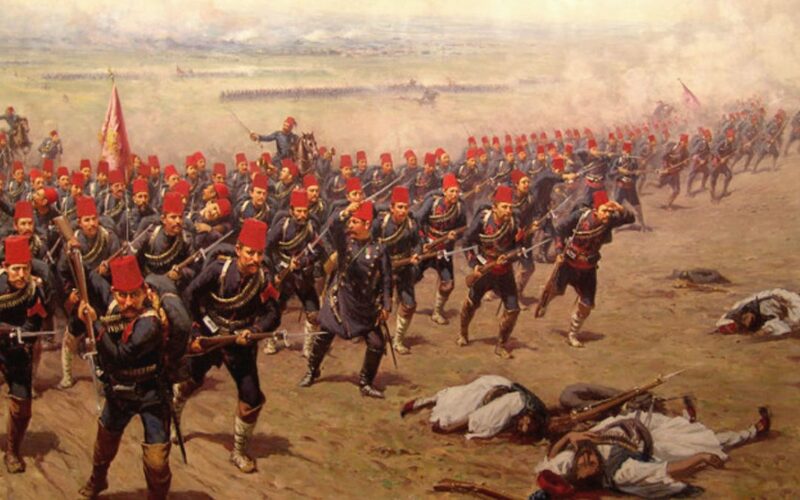 So believing in self determination, Greek forces were sent to Crete in the hope of a quick victory over the Ottoman. The Ottoman government wanted all the territory it could get, so it sent forces of it’s own. 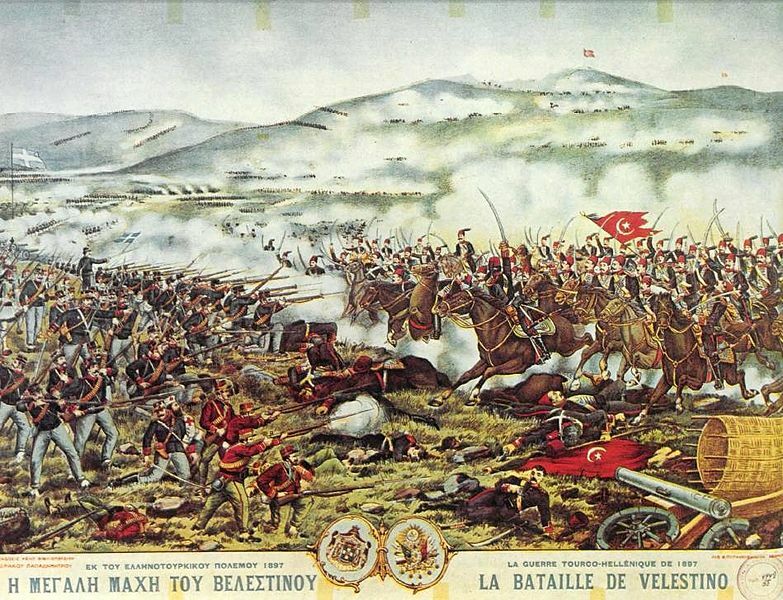 The result of this was 30 days of fighting, with Ottoman forces ultimately crushing the Greeks. The eventual result of the war was a bit more surprising. Other European powers intervened in favor of Greece, forcing the Ottomans to surrender their control of Crete. There has always been some tension between China and Vietnam, but it escalated a bit in the 1970s. Both communist countries, it was a dull border dispute that set them against each other. The war began when Vietnam invaded Cambodia. The Chinese government, paranoid as always, saw this as a Soviet plot against them. So they invaded Northern-Vietnam to deter their ambition in Cambodia. Strangely, there was no winner or loser of the war. Both sides claimed victory. But realistically, Vietnam won. Chinese forces withdrew after 27 days and Vietnam continued their action on Vietnam. Vietnam was a strong ally to the Soviet Union since their war against America. China and Vietnam both had incredibly powerful militaries, so it’s bizarre to see this one among the Shortest wars in history, instead of it being among the longest. The Georgian–Armenian war is a good one. Armenia is known for engaging in border disputes with it’s neighboring nations. They usually lose, but still love a good war every now and then. In 1918 they went to war with Georgia over 3 small territories, with both sides wanting control of them. It was a pretty brutal war until the British got both sides to agree to a ceasefire. The disputed territory became a neutral zone, under neither countries control. These days two of the three territories are part of Georgia, and the other in Armenia. The whole area became dominated by Russia shortly after the war, so it proved to be pointless in the end. 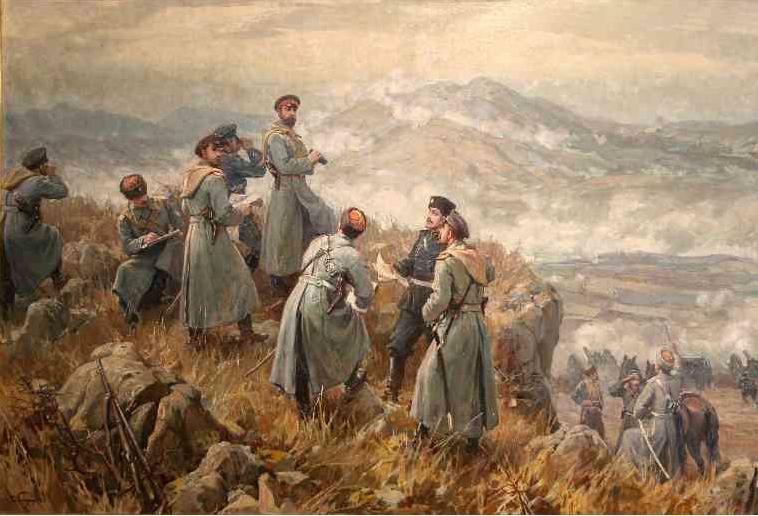 The Serbo-Bulgarian war was essentially the war over Bulgaria’s unification into what we now recognize as Bulgaria. The whole problem was that Serbia wanted a weak series of small states that posed no threat. A united Bulgaria might be able to challenge Serbia. 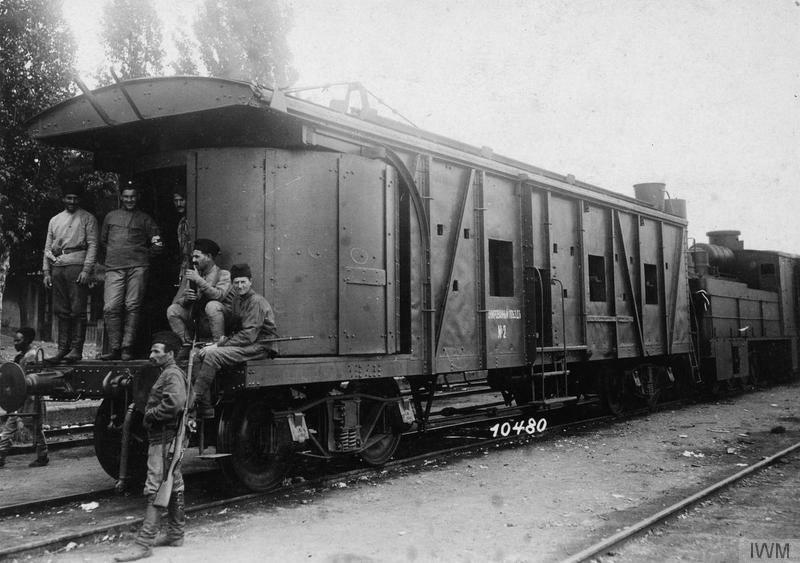 So Serbian forces were sent to Bulgaria. They were defeated within 14 days in a pretty embarrassing fashion, especially seeing as the Bulgarian army really wasn’t prepared for war. It’s important to remember that Serbia wasn’t much of a regional power in those days, so maybe the Bulgarian victory is nothing special. Also, the Bulgarians had superior artillery. Relations between India and Pakistan have really never been good. Mostly thanks to territorial disputed, the two countries have had 4 wars and many more small military engagements. In 1971, Bangladesh was still part of Pakistan, but they wanted independence. So a war broke out between the Pakistani government and Bangladeshi rebels. Pakistan was worried that India would get involved, so they engaged in airstrikes against Indian military bases. It was a pre-emptive attack to gain a quick advantage against the Indians. It didn’t work at all though. The Indian military swiftly crushed Pakistani forces, and Bangladesh was granted independence after just 13 days. This one obviously only lasted ten days. It’s also known as the Slovenian war of independence. At the time, Slovenia was part of a big communist state called Yugoslavia. But Yugoslavia was being torn apart. Many of it’s territories wanted to become independence, but the government was against this. The only option for Slovenia was to fight for their independence, so they did. By this time Yugoslavia was a bloated and weak country unable to fight most countries. 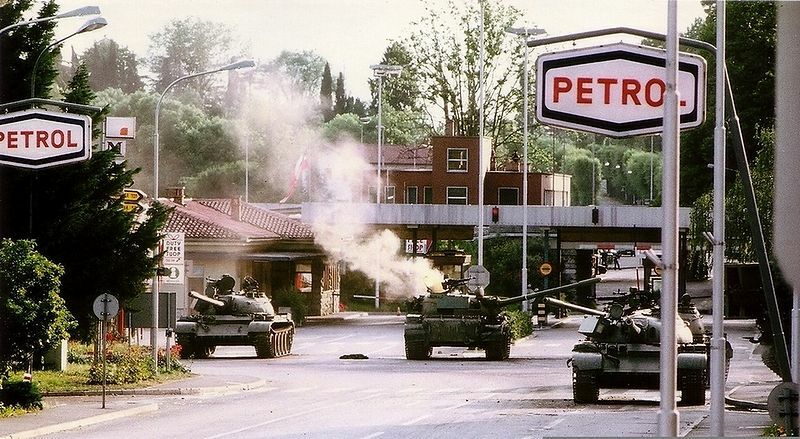 It was the beginning of a series of wars which saw Yugoslavia completely disappear. Croatia was next to fight for independence, followed by Bosnia, and the rest followed. In 2008, relations between Russia and Georgia weren’t good. Georgia wanted very close ties to the west. Clearly, the Russians couldn’t allow this so they invaded. Georgia is a small country, with an almost non-existent military compared to the might of Russia. So Russia was victorious in a matter of days. A peace deal was soon formed with the help of western powers. Under the deal, Georgia lost quite a lot of land to Russian control, which now have Russian military bases on them. The war exposed the difficulty western powers have in dealing with Russia. 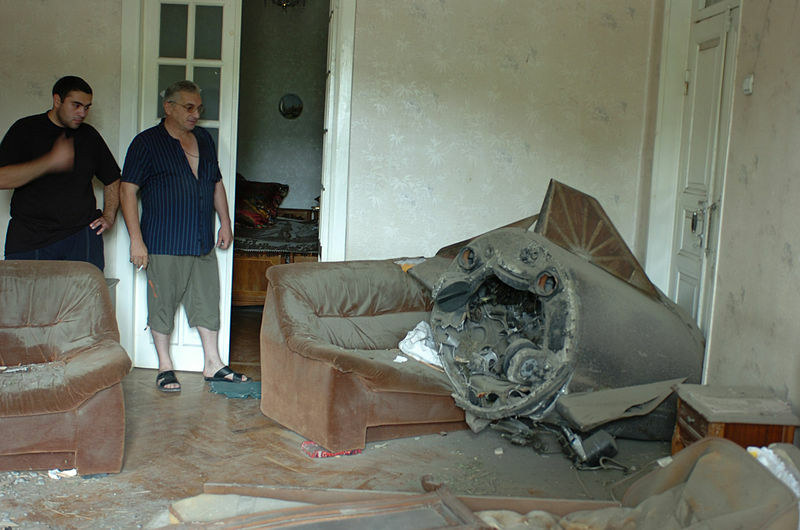 But it also demonstrated the inefficiency of the Russian armed forces, which should have done it more quickly. 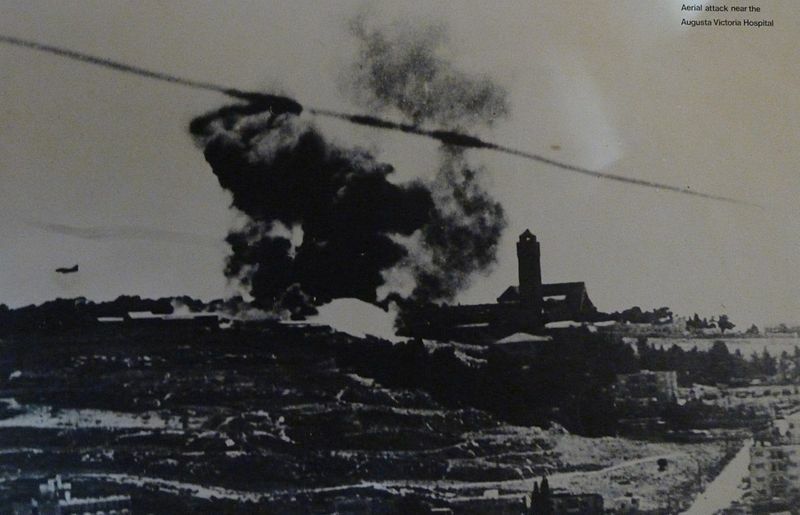 Six-Day War changed the history of the middle east in just 6 days. 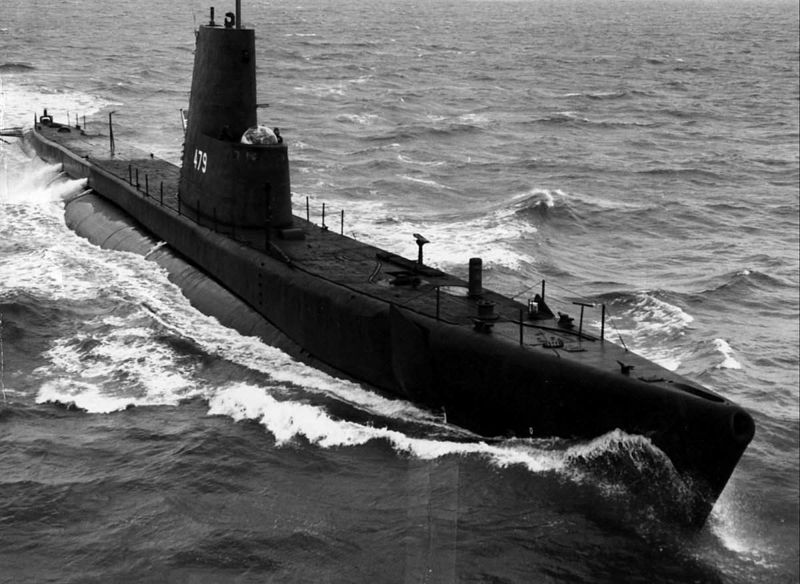 In the late 1960s, it was clear that the Arab states were preparing for war against Israel. So Israel took the controversial step of launching a pre-emptive attack on Egypt. This took the Arab states by surprise, allowing the Israeli forces to capture a lot of new territory. They took territory from Egypt, Syria, and Jordan – they still occupy much of that territory. As well as being one of the shortest wars in history, it’s also one of the most controversial. But one thing that’s hard to deny is the efficiency of the Israeli military. Don’t let the long name confuse you, this is basically just when the United States went to war with Hawaii. Hawaii was an independent kingdom at the time, but the American government saw it as a valuable naval station for future expansion. In order to annex the islands, their monarchy would need to be overthrown. So Americans who had already moved to Hawaii revolted against the government with the help of the American government. The Hawaiian military basically didn’t exist so it took less than a day for the Hawaiian Queen to surrender her country to America. Most wouldn’t include this in a list of the Shortest Wars in history because it’s more of a Coup, but it was a full annexation. I’d understand if you don’t believe this one is real, but it is. 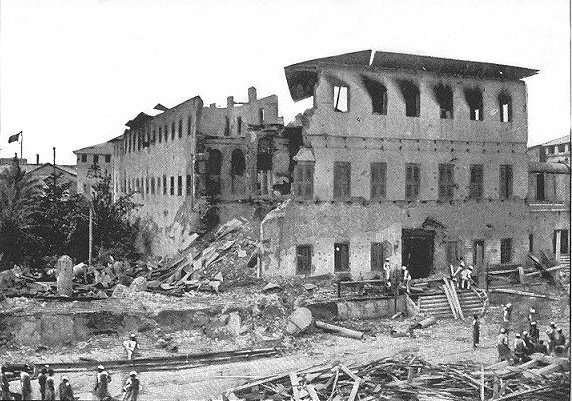 The Anglo-Zanzibar war began after the pro-British leader of Zanzibar died, and his position was taken by anti-British leader. So the Royal Navy stormed into Zanzibar and crushed their leader after he refused to work with them and barricaded himself in his palace. 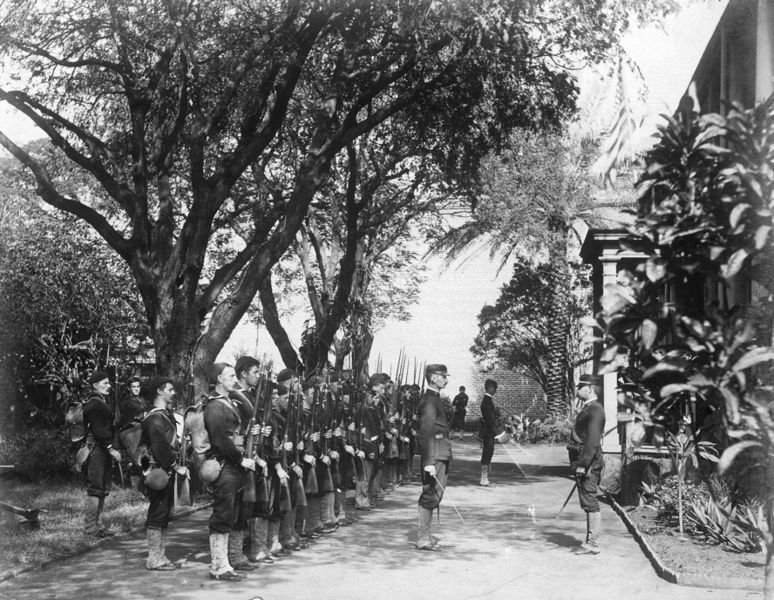 The Sultan was forced to flee to German territory for safety, and Zanzibar slowly fell into the hands of the British.